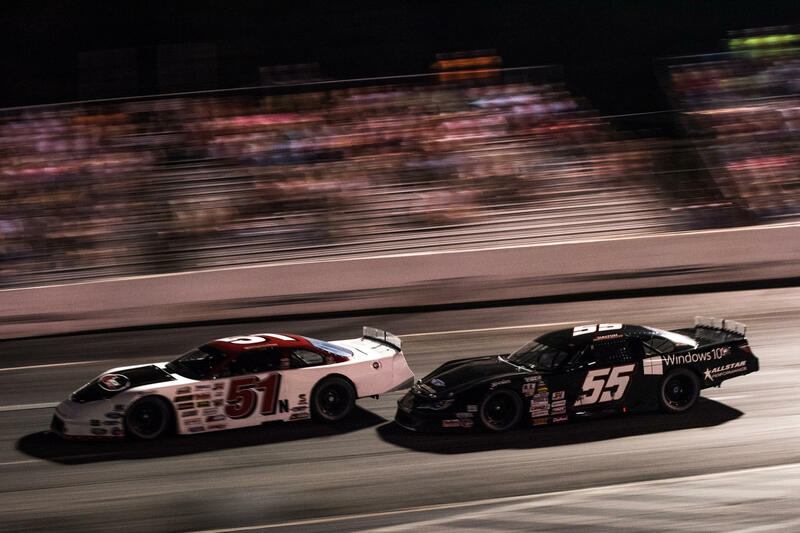 Charlotte, N.C. (July 30, 2016) - One of the most exciting short rack races of the season happened Saturday night at the physical bullring of Orange County Speedway in conjunction with the CARS Tour. 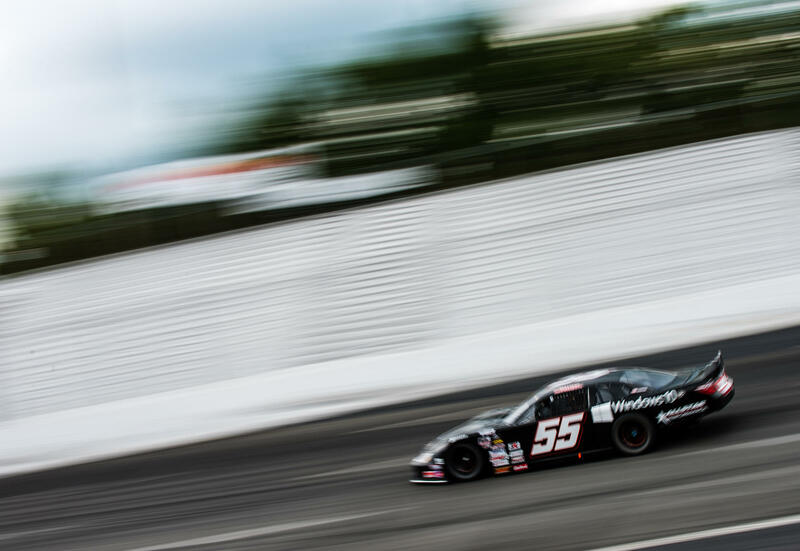 Pole sitter and fast qualifier Stephen Nasse led all 150 laps en route to the victory but Dalton Sargeant and the No. 55 Windows 10 Toyota Camry gave him a fight from the time the green flag dropped until they were side by side for the checkered flag. 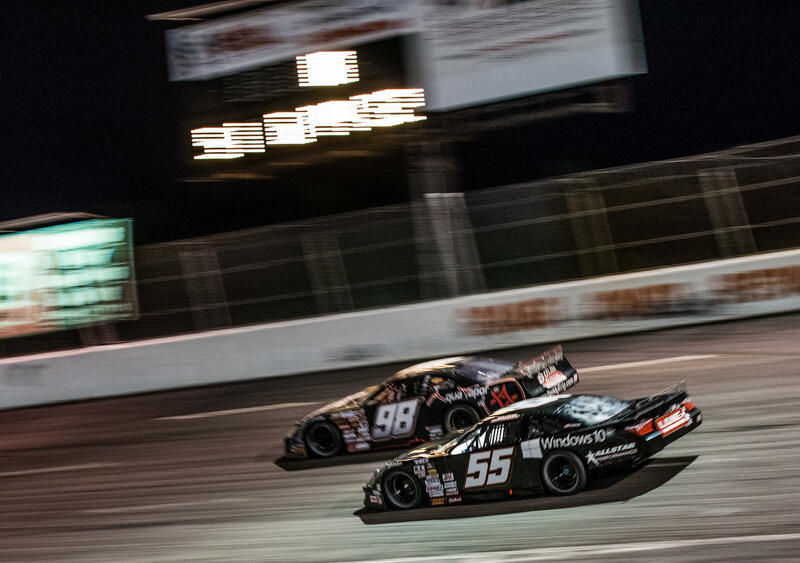 "The Windows 10 Bond Suss Racing Toyota Camry was really good tonight at Orange County and we definitely had a chance at the win in the closing laps. 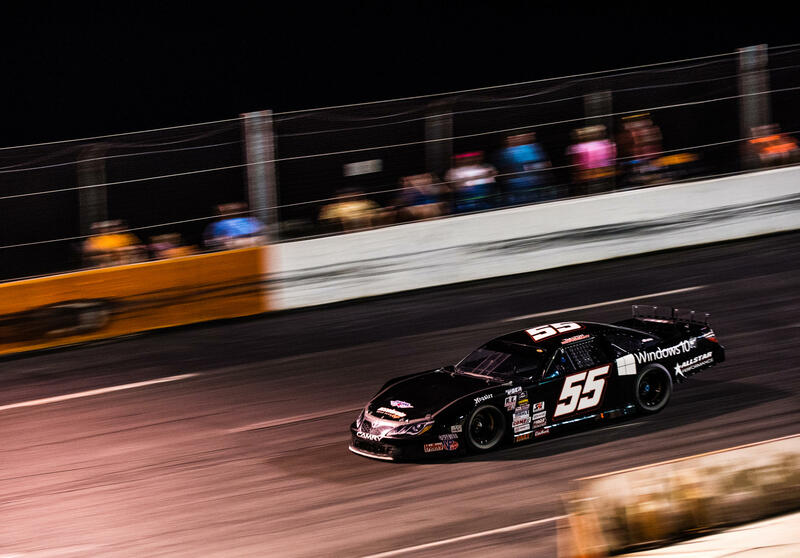 Second time in a row here at Orange County with the CARS Tour that we finished behind a 51, but tonight Stephen Nasse was really good and it took a little tire getting through the field and to the front for us. 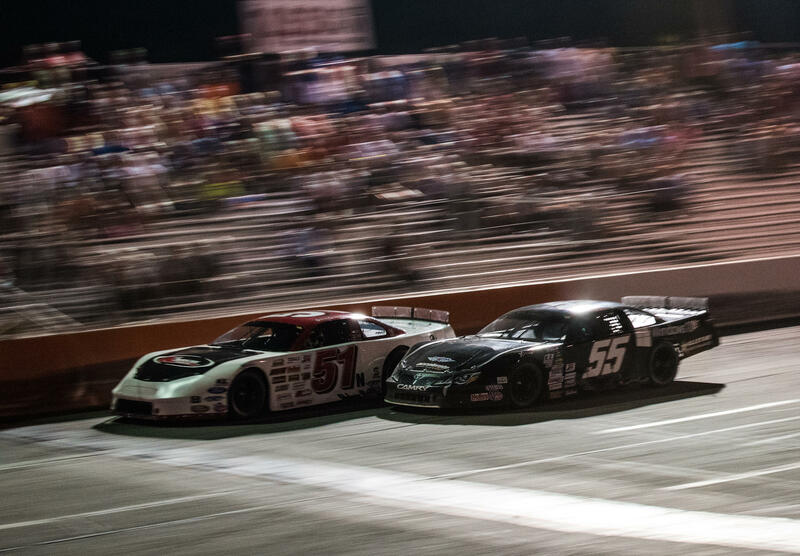 I think we were just a little better than the 51, but I thought I could get around him without any contact so we raced side by side for the win and he just barely beat us. Good run for our team, we keep showing we can compete everywhere we go with a diverse schedule, so its gratifying for the guys who work on these cars during the week."